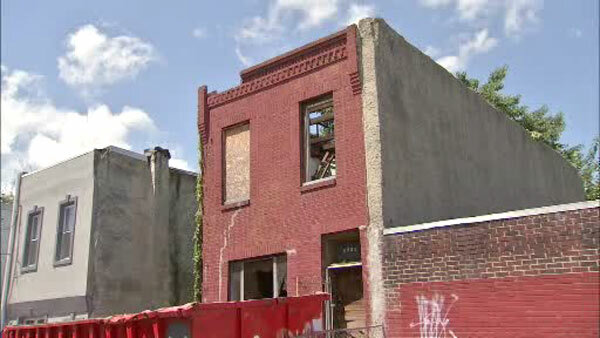 SOUTH PHILADELPHIA (WPVI) -- A man was critically injured after falling from a roof in South Philadelphia. It happened around 1:45 p.m. Monday on the 2200 block of Greenwich Street. Police say it took about a half hour to rescue the 32-year-old man from the property, which appears to be under construction. The man was taken to Jefferson University Hospital in critical condition.